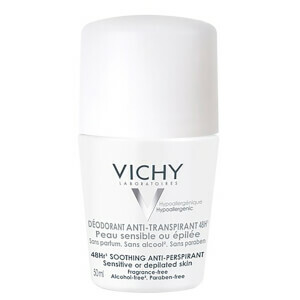 Regulates Perspiration For Up To 48 Hours. Enriched with aluminium salt. 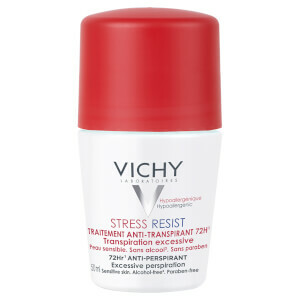 Our extra strength formula to deal with more intense underarm perspiration, and provide protection for up to 48 hours. Like it! Is gentle to my skin and has a delicate fragrance. Been using this for over a year now after reading a good review. I wanted something that felt safer than a spray and with natural ingredients or less toxic than most spray on. It keeps me dry and odour free even in the summer months when it was really hot. Definitely recommend. Smells great and lasts long too. 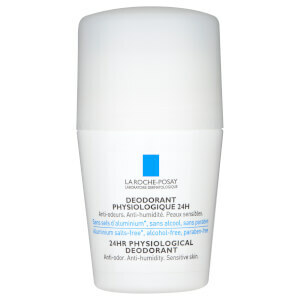 One of the best deodorant! I am keep buying this deodorant again again and again. One of the best! Good product, smells nice. Does what it says. Does not have that disgusting, sweet smell other deodorants tend to have. No other deodorant helped me as much as this one. I am still using it several years later and even though it is a bit more expensive it is worth it. The best price I've found. 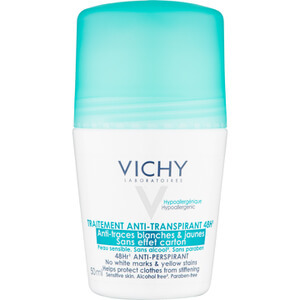 After my pregnancy and the hormones changes I was needing a anti-perspirant with the best results and a dermatologist in Brazil gave this option, very efficacious. I'm very happy. Works really well and doesn't have a strong scent. It dries quickly with minimal white marks. I couldn't find a reliable deodorant so I searched Internet. This one got great reviews and I purchased it. So pleased! Great service. Prompt delivery. Will use again.